Apologies for the radio silence yesterday—I went away for the weekend, which is when I typically catch up on posts, and had such a good time that I completely blew off work. Meanwhile, as I type this it is absolutely glorious outside—a perfect spring day. The leaves on the trees are sprouting, there are flowers blooming in the community garden across the street, and all is lovely. But yesterday, it rained buckets, and I feel that more of the same is to come. 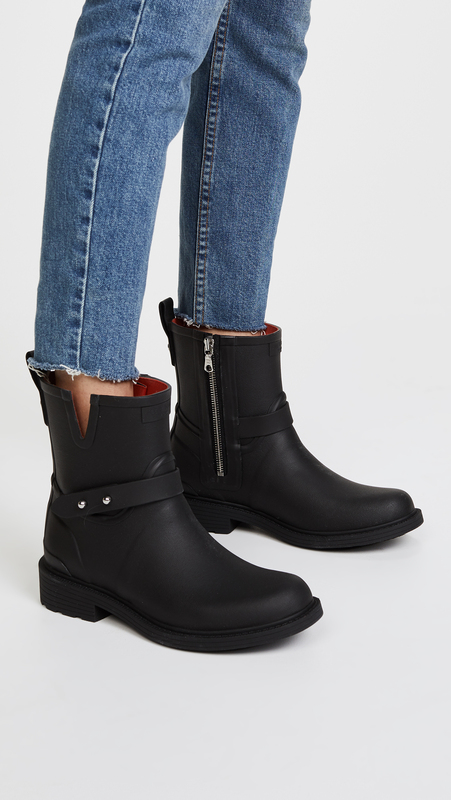 So I bring you the coolest rain boots I could find, starting with this moto-style pair from Rag & Bone that I like because it’s kind of tough but at the same time nicely understated. 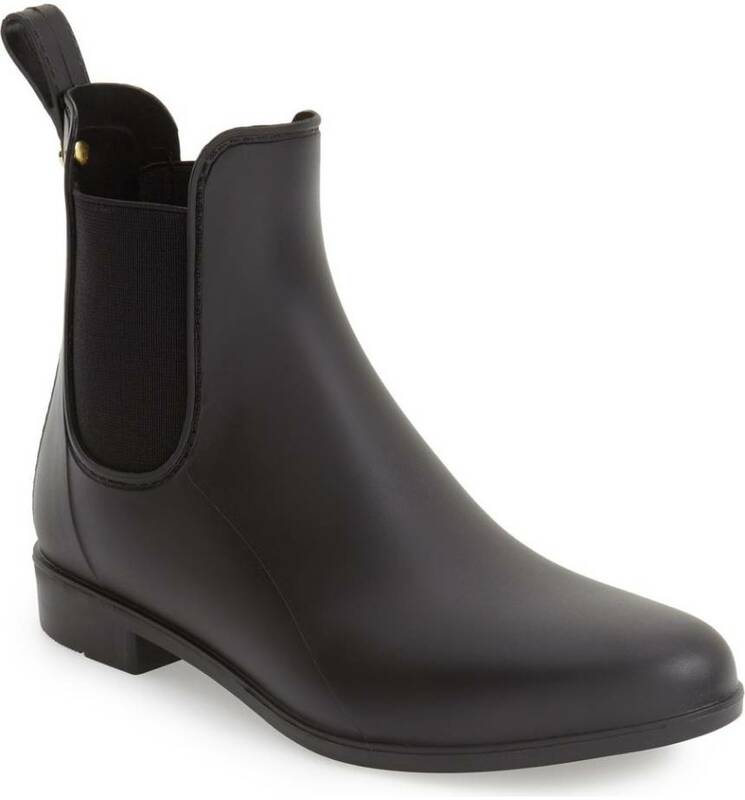 Just a simple Chelsea boot, very nicely priced. 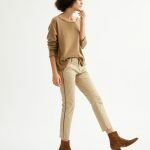 These look really walkable, and would be perfect with black jeans. A Chelsea with a nice clunky sole, which I always think makes your legs look skinnier. You could pretty much wear this pair with a dress. 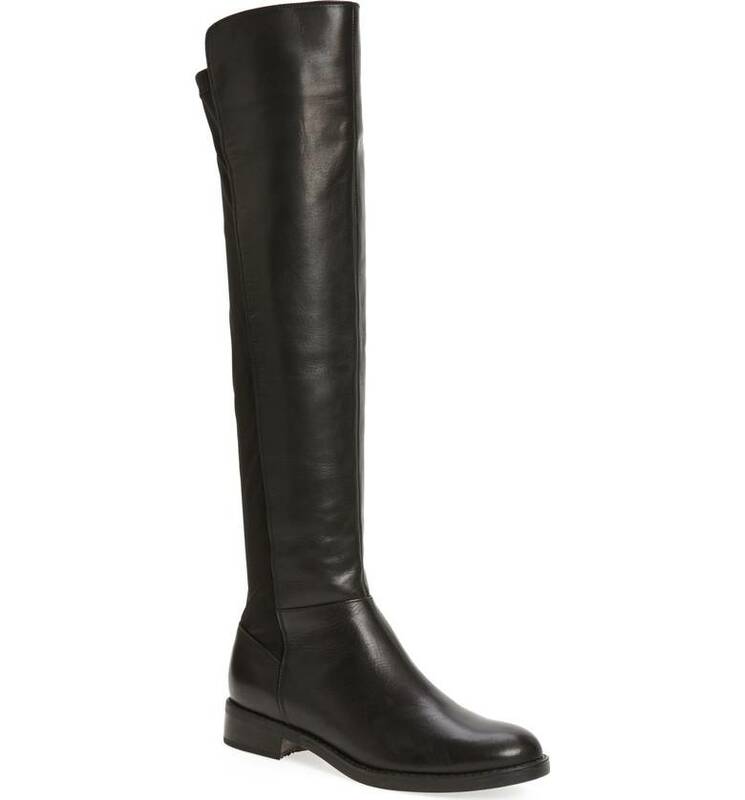 A very sophisticated knee high pair. This is waterproof suede, which is a pretty cool trick. And finally, how could I not include this excellent one, from Pendelton? 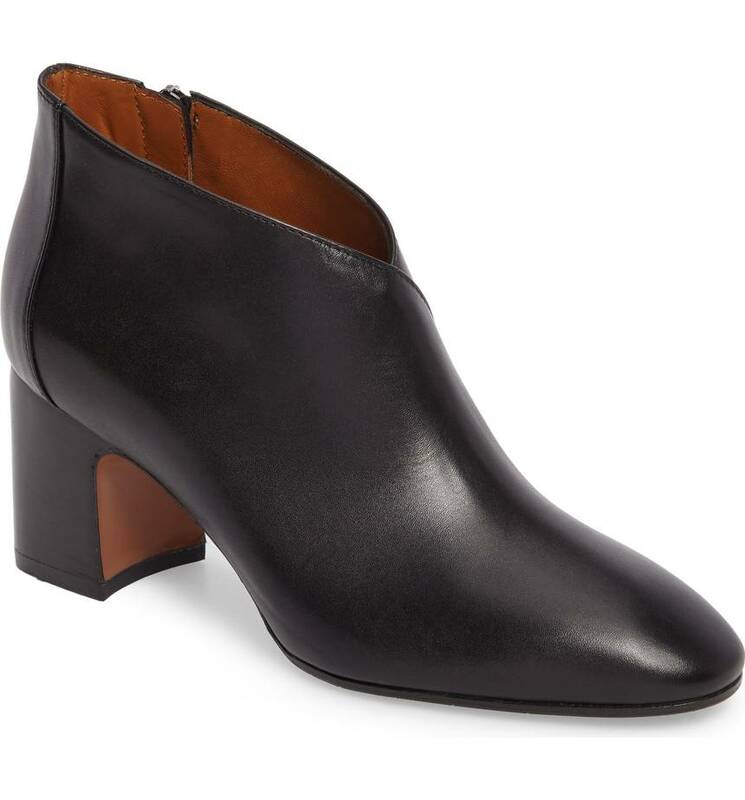 I can vouch for the Blondo Valli boots — I have two pairs I wear on repeat through winter and our so-called (bitterly cold) East Coast spring. I can also vouch for the Blondos — they have several styles that are very similar, so mine are a touch different. I bought them for a trip to Amsterdam this spring, and my feet stayed dry and comfortable through a LOT of walking. I can also vouch for the Blondos -- they have several styles that are very similar, so mine are a touch different. I bought them for a trip to Amsterdam this spring, and my feet stayed dry and comfortable through a LOT of walking. 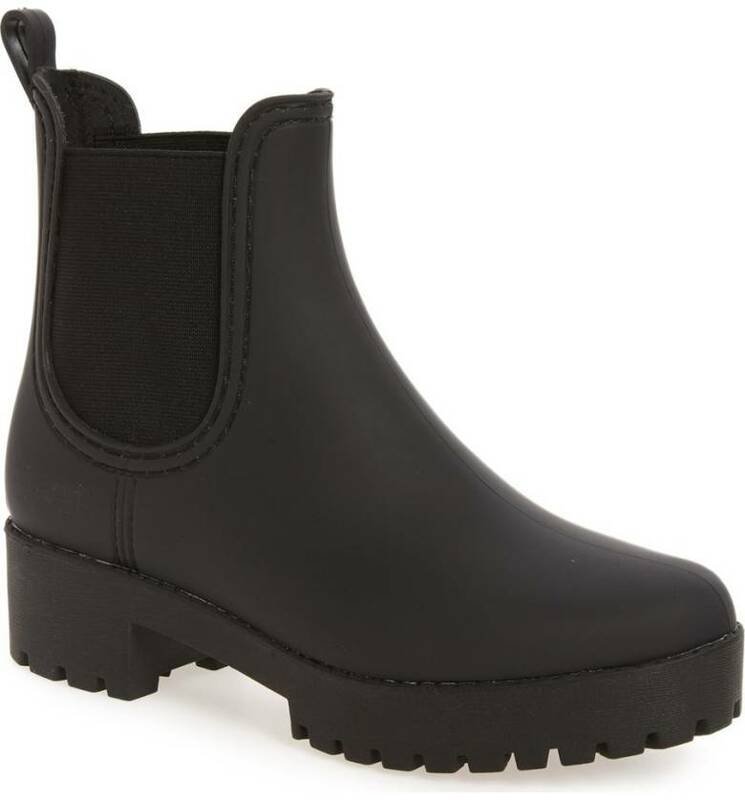 This has been such a crazy winter that I’ve invested in multiple pairs of rain boots: knee high for when it’s really cold and wet; shorter ones for when it’s just regular cold and wet; knee high waterproof leather boots (Cole Haan) for when it’s cold, wet and I need to look decent. Spring, please come, for real. 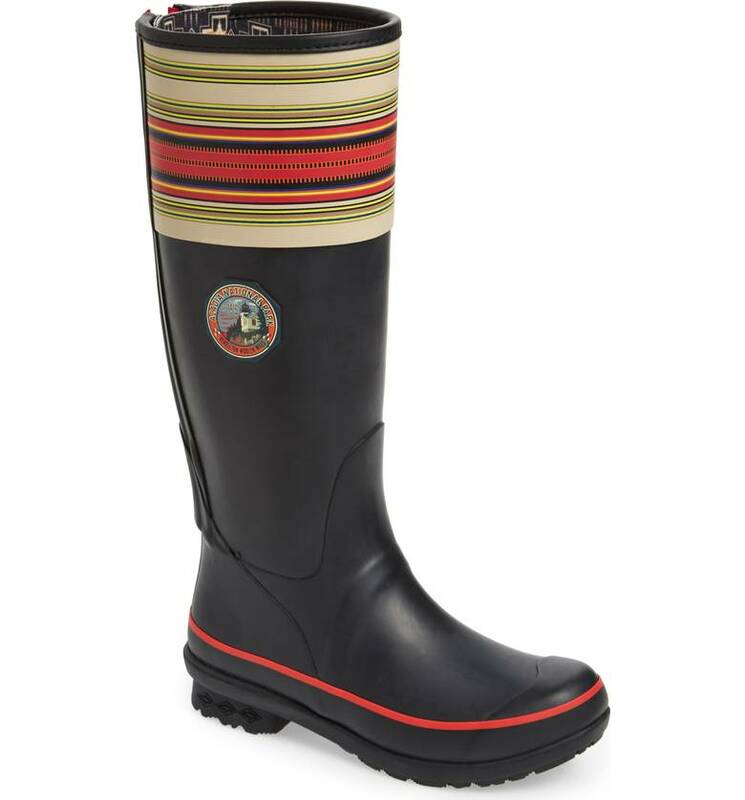 This has been such a crazy winter that I've invested in multiple pairs of rain boots: knee high for when it's really cold and wet; shorter ones for when it's just regular cold and wet; knee high waterproof leather boots (Cole Haan) for when it's cold, wet and I need to look decent. Spring, please come, for real. Glad you got a weekend away! The Rag and Bone have my heart. Glad you got a weekend away! 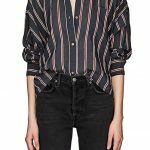 The Rag and Bone have my heart. 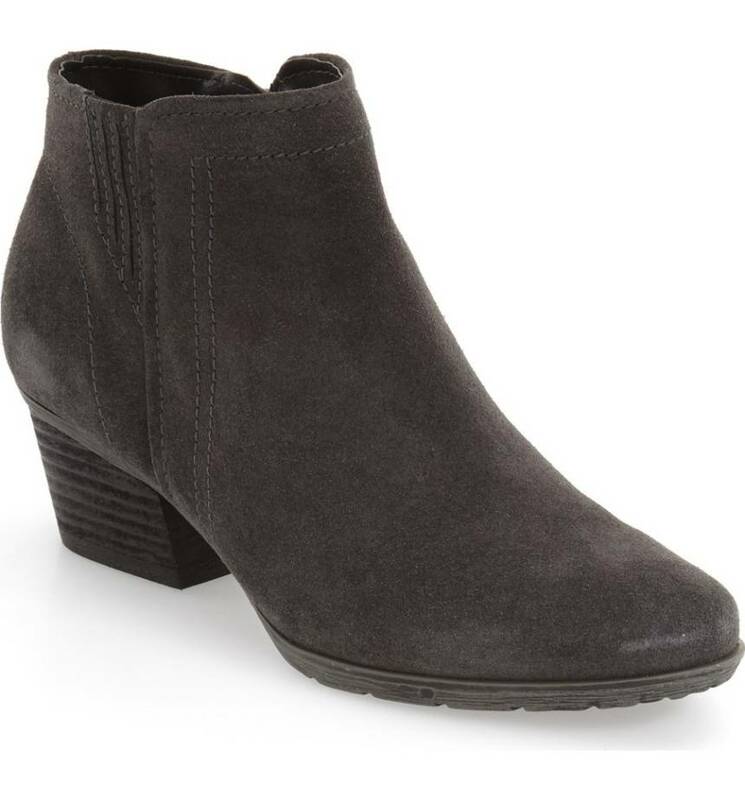 I can attest that the Sam Edelman Chelsea boots work great. I live in Seattle and do a ferry and walking commute to my work. These boots are comfortable, manage the PNW puddles, and are subtle enough in their look that if I don’t feel like changing shoes once I get to the office I don’t have to make the switch. Three cheers for blowing off work because you’re having a good weekend! Three cheers for blowing off work because you're having a good weekend! The best little rain boot I’ve found in years. Lightweight and super comfortable. Oops, “Tennies?” Also — jeans, summery dresses, or both? Thank you! Oops, "Tennies?" Also -- jeans, summery dresses, or both? Thank you! Lori, I would re-post this tomorrow morning in comments for whatever Kim puts up. I’m sure people will be happy to help. I think no one saw it yet. Rain! I wish we could get some. 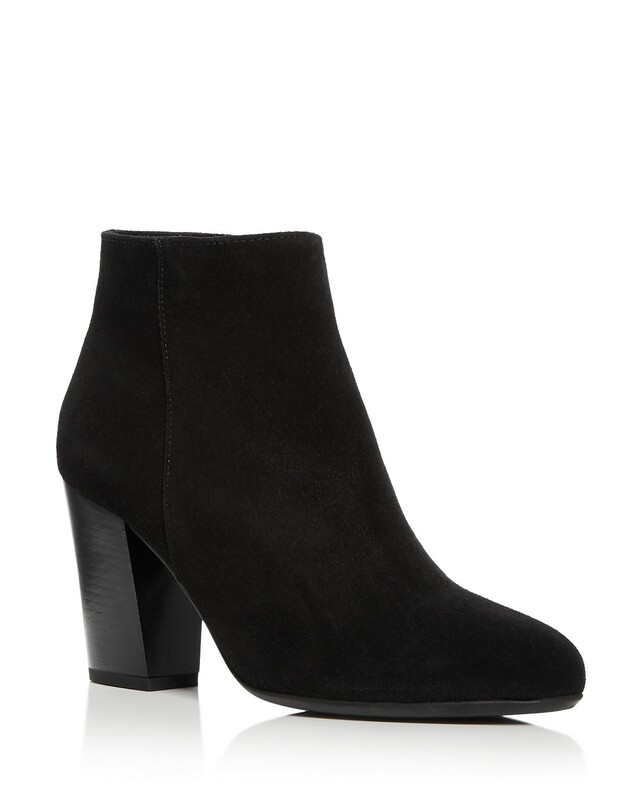 I got booties from Blondo on Black Friday last year and wore them all winter, and I’m planning on wearing them today. I love them so much. They look good with everything and my feet are never sore, cold, or damp.